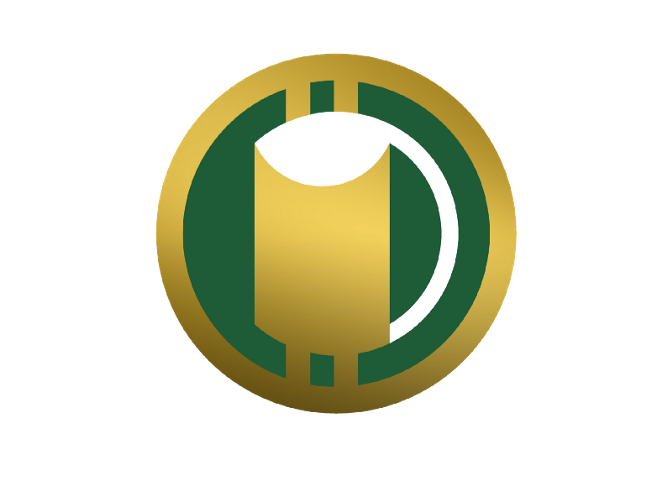 Beercoin is the first beer-based cryptocurrency. 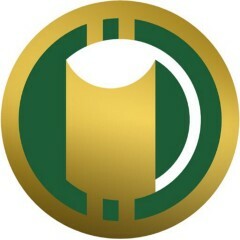 It can only be mined by drinking beer and can be sent to friends, donated to charity and used to buy more beer. I always thought of fintechs as being one of the most boring things on earth. So when my best friend from childhood one day approached me with the idea of founding exactly that — a fintech — I harshly told him that I will have no part in that.